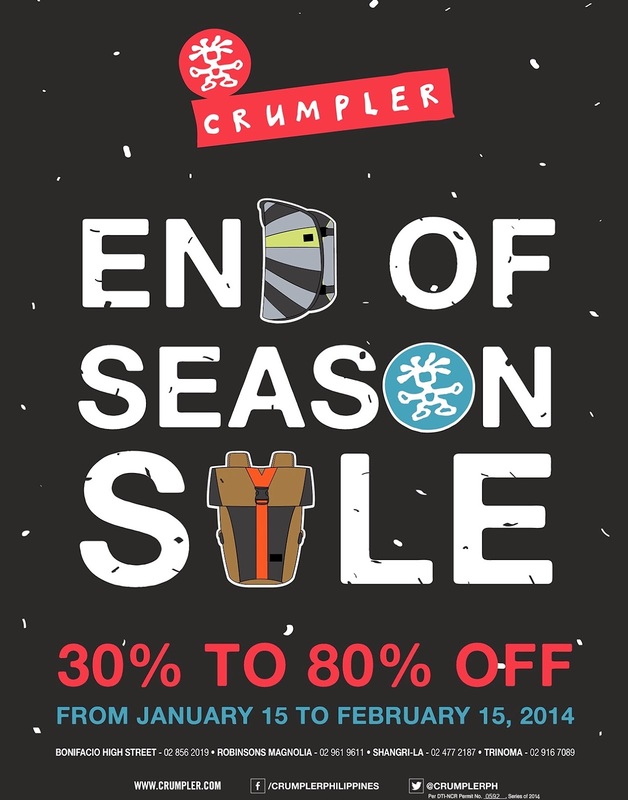 Don't miss Crumpler's End of Season Sale! Enjoy as much as 80% off on the hottest Crumpler bags from January 15 to February 15, 2014. One of their bags from the Wren collection is actually my favorite, so I'm sure to personally check out this awesome sale!